However, TMJ cannot cash in on his 'goldmine' in Singapore, even if he wanted to. 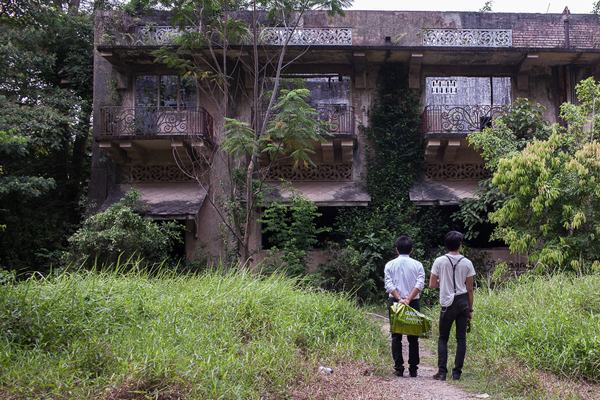 A palace called Istana Woodneuk — which lies in the heart of one of the most expensive cities in the world — is currently in a dire state. 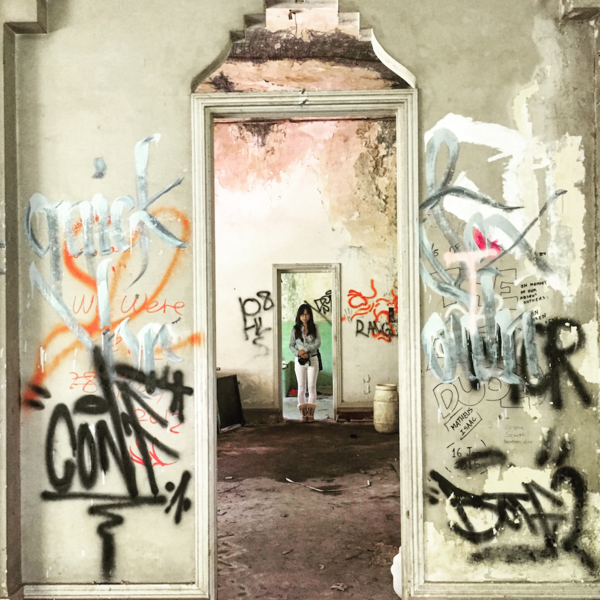 While dilapidated, the palace, set on the 210,875 square meter plot of land in the former Tyersall Park, is worth a cool USD3.5 billion! Istana Woodneuk, also known as the Tyersall House. However, in real life, the palace is actually owned by a Malaysian royalty. Specifically, the 34-year-old Crown Prince of Johor, Tunku Ismail Sultan Ibrahim. 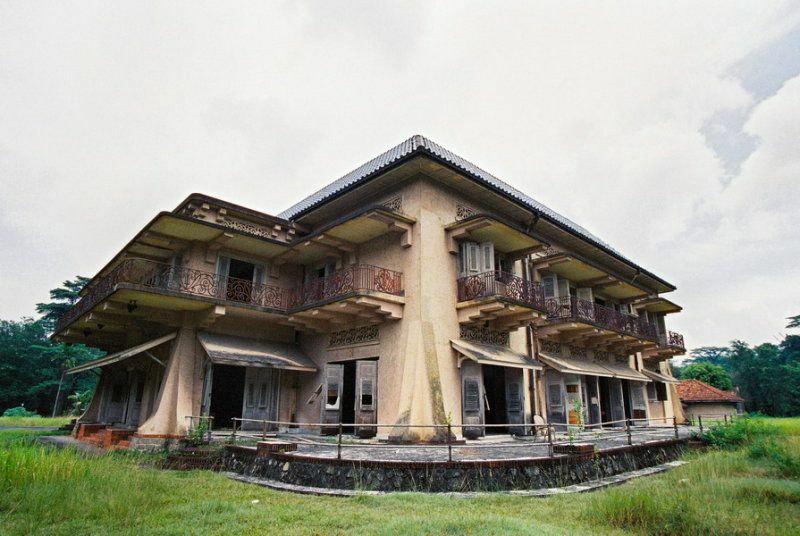 The palace, built by his ancestors in the late 19th century, was owned by Captain John Dill Ross. 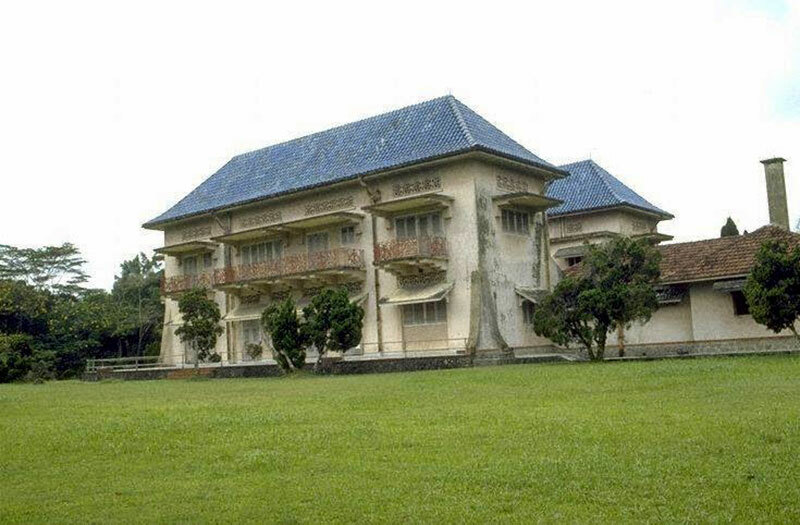 In 1860, the palace, which at the time was called Woodneuk House, was sold to Sultan Sir Abu Bakar Ibni Al-Marhum Tun Temenggung Raja Daing Ibrahim, the first modern Sultan of Johor. 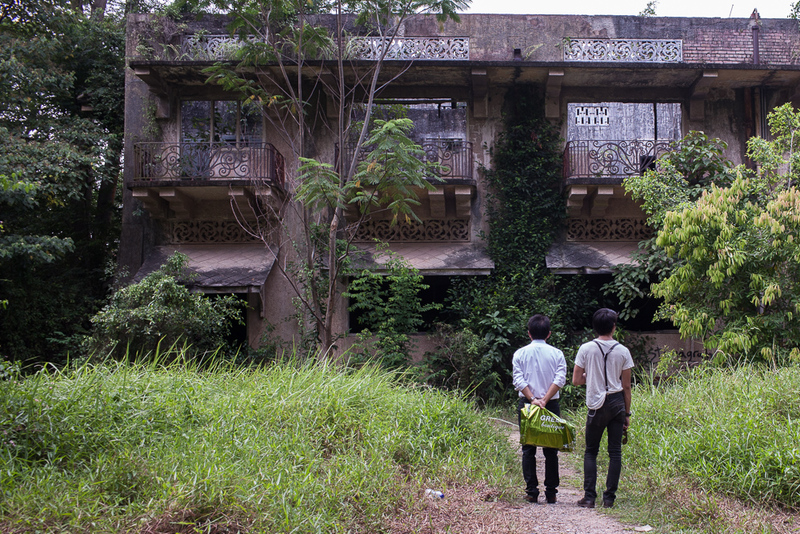 He renamed the building to Istana Woodneuk. 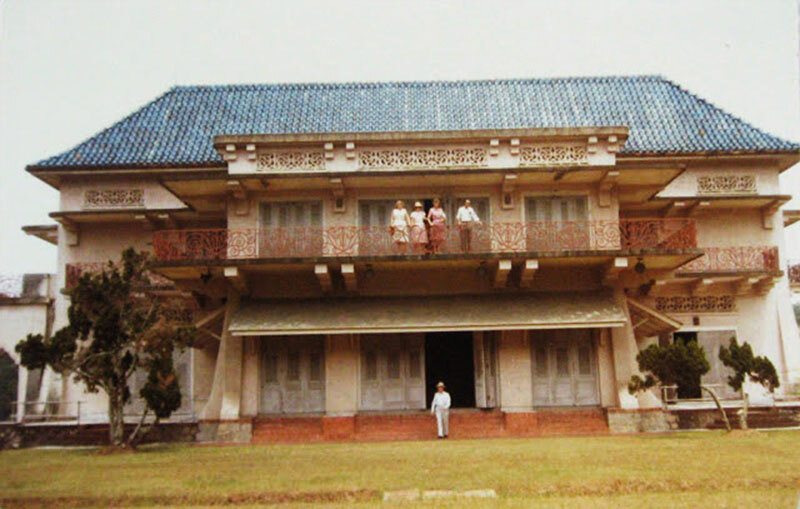 A photo of the palace in its prime. According to a Bloomberg article which first shone the spotlight on the property's price earlier this week, in 1990, the Singapore government bought part of the land for SGD25 million (RM75.3 million) and in 2009 another 98,000 sq metre for an undisclosed sum. Prior to that, in 1925, the palace was burnt down and was rebuilt again in 1935. 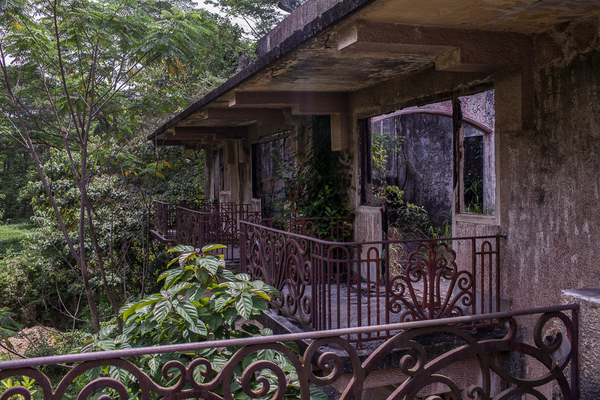 During World War II, the palace served as a military camp for the British. 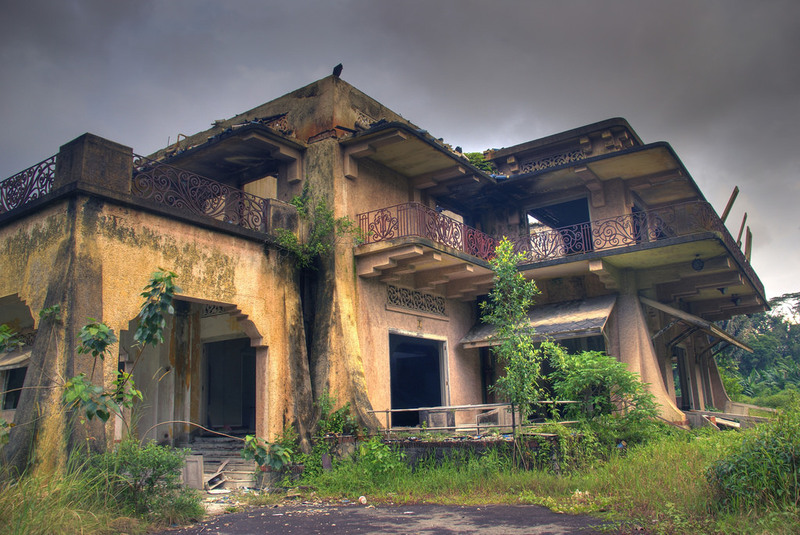 And in 1948, three years after the war ended, it was returned to the then Sultan of Johor. 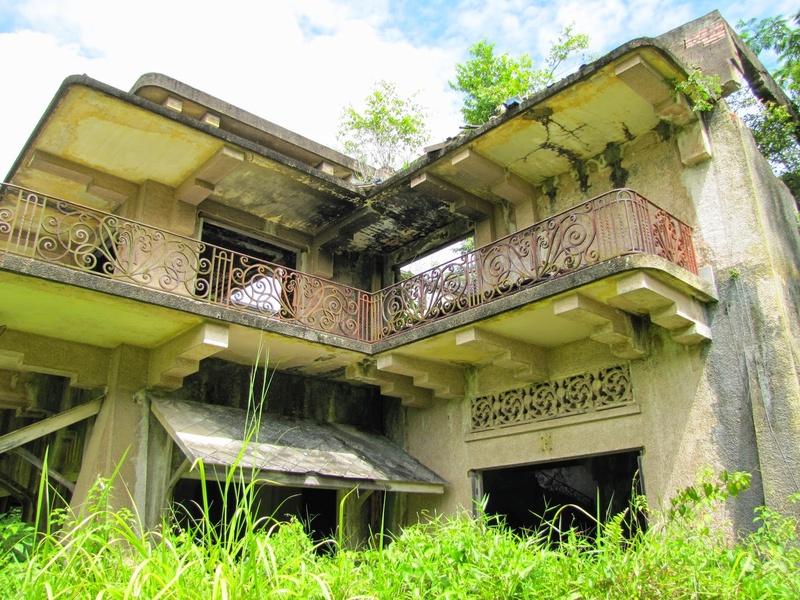 However, after the Singapore government acquired Tyersall Park in 1990, the palace which previously had a caretaker, was abandoned. 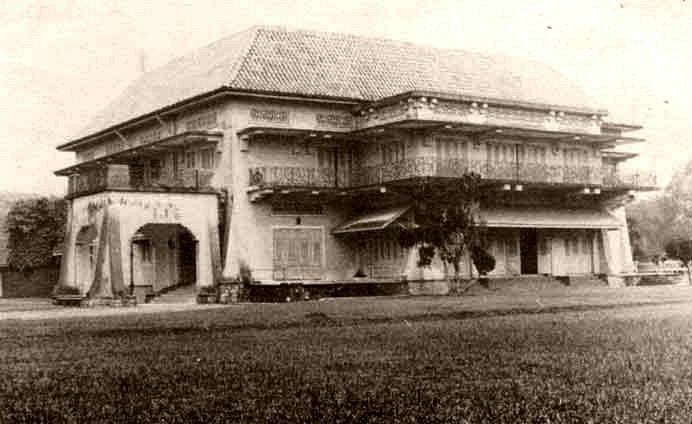 An old photograph of Istana Woodneuk. In the Singapore market, the land is worth a whopping USD3.5billion. Making it a goldmine for the Johor Crown Prince. However, he cannot cash in on it any time soon, even if he wanted to. 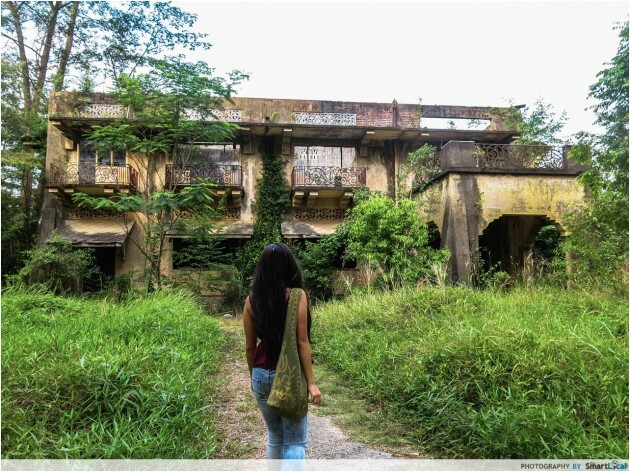 Now, if you're wondering why is the portion of land where the palace sits is worth so much, it has to do with the fact that land is scarce in Singapore. "Over the past five decades, land prices have appreciated significantly. This has fueled wealth creation for older generations. Many also aspire to own a landed property as it is a status symbol for the well-heeled," Singapore at Cushman & Wakefield Inc. senior director and head of research Christine Li was quoted as saying by Bloomberg. 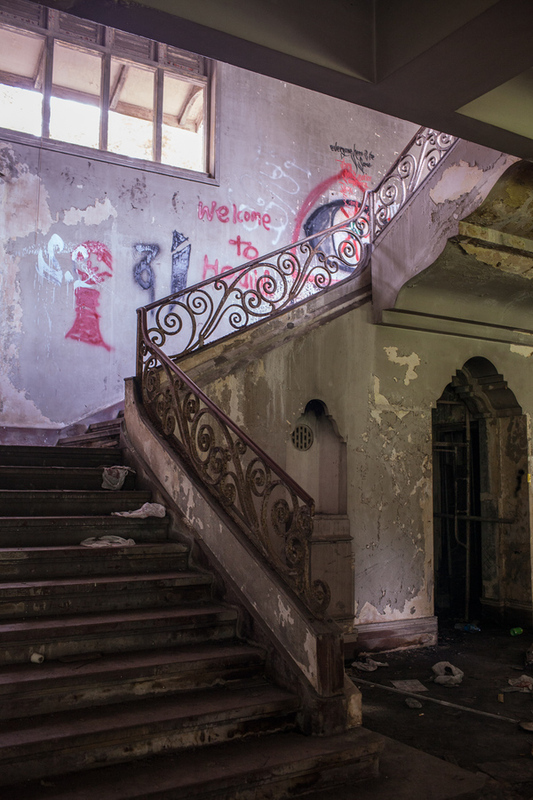 Here are some more photos of the palace, which has become a den for drug addicts and thrill seekers, with locals even believing that the palace is haunted. Interestingly, there are no formal entrances. The home was designed to fit two families!